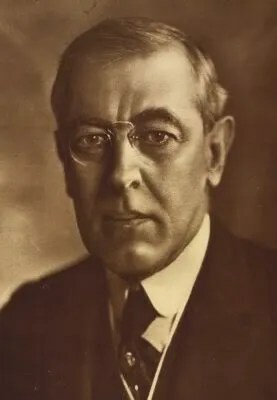 On June 18, 1916 it was announced with much public fanfare that President Woodrow Wilson had called out the National Guard of the various States to reinforce the Regular U.S. Army and secure the Mexican Border. This order called for the immediate mobilization of one Brigade and one additional Regiment of Massachusetts troops. This force would consist of the Massachusetts Second Brigade including the 5th, 8th, and 9th Infantry Regiments along with attached artillery, cavalry and signal units, supplemented by the 2nd Infantry Regiment. The men initially reported to their respective Company Armories, with Sgt. 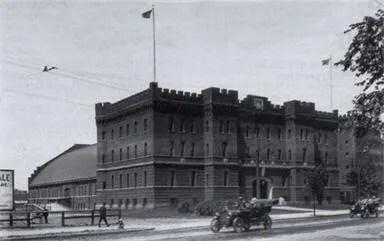 Sam Avery reporting to the Somerville Armory which housed Companies K and M. Within a week, the Eighth Regiment had filled many of the existing vacancies in the ranks with new recruits who had been volunteering in droves since the public announcement of the mobilization. 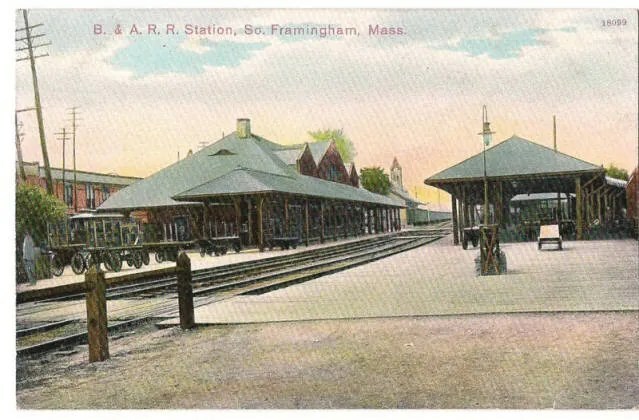 On June 21, orders were received to entrain for the State Camp at Framingham and the entire 8th Regiment assembled at the Cambridge Armory in preparation for deployment. At 11:00 AM on June 21, the Eighth marched from the Cambridge Armory through Boston where it entrained for Framingham amid crowds of well-wishers and patriotic band music. The 8th Regiment detrained at Framingham at 4:00 PM and marched a mile to the muster-field where it joined the 9th and 5th Regiments and formed a Brigade encampment consisting of pyramidal tents with 20 men crowded into each (although the regulation capacity was 8). The Regiments were positioned along one wide, common Regimental “street” with the individual company streets extending perpendicularly from it. The 2nd Regiment was also mustered at Framingham in a separate corner of the field. Visitors arrived in enormous numbers and were allowed access to the Camp during the afternoon and evening hours. It was estimated that nearly 100,000 civilians arrived on a daily basis by automobile, trolley and train. Visitors crowded the Camp looking for friends and family members while the inevitable hawkers and peddlers of every sort worked the scene and added to the spectacle. Throughout the assembled Regiments, some 600 of the men who had previously enlisted for State service did not wish to be consigned to Federal service and therefore refused to take the oath. These men were derisively called “slackers” and were publicly segregated from the rest of the men who had been duly sworn. The continued status of these “slackers” (including those among the men of the Eighth) would later become a complex Federal and State legal issue when the rest of the Massachusetts troops were deployed to the Border region as a Federal force. On the morning of June 26, orders were received for the Massachusetts troops to prepare for their move to the Border Region in Texas. 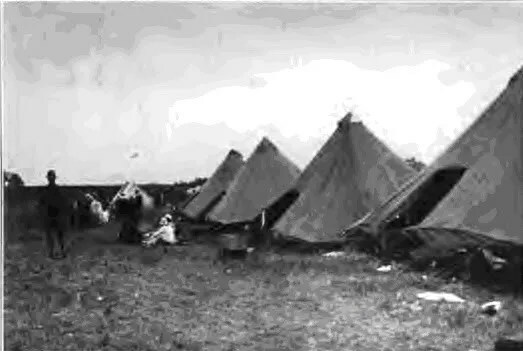 Camp was struck, and at 3:00 PM the Regiments were formed on the parade ground with full equipment at the ready. At 5:00 PM on June 27, the Regiments finally marched to Framingham Station and entrained for Texas. 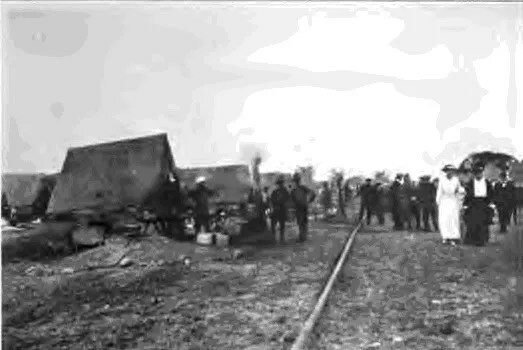 The Brigade troop train consisted of 10 aged passenger coaches, a baggage car containing an improvised field kitchen, several flat-cars and a Pullman coach for the officers. Each railroad car was marked on the sides with the name of the Company traveling within, along with sketches and slogans such as “Get Villa”, “We’re after Villa”, and “To Hell with Mexico.” The troops exchanged songs and cheers with the locals, and purchased postcards to send home. In places where the trains simply passed through the stations without stopping, troops would throw their correspondence out the windows along with money for postage and rely upon the favors of Good Samaritans to make sure their mail was sent home. Unfortunately in Sam’s case, these postcards to which he refers in later letters were lost in transit and never made it home to Boston. The route of travel first took the train South from Framingham to Providence, then Northwest into New York State where it crossed the Hudson River at Poughkeepsie and passed through Buffalo. The train continued West through Meadville, Pennsylvania, Cleveland, Ohio and Chicago, Illinois before moving South into Missouri. The troops changed trains at Kansas City, Missouri and rode in cars of the Santa Fe Railroad on the “Grand Canyon Route” for the remainder of the trip. The journey continued through Kansas where at Dodge City the troops had a rare opportunity to bathe in the Arkansas River. The train then moved through Colorado, New Mexico and Nevada where the troops began to suffer from a shortage of water which could only be obtained from storage tanks for the engines at intervals along the tracks. 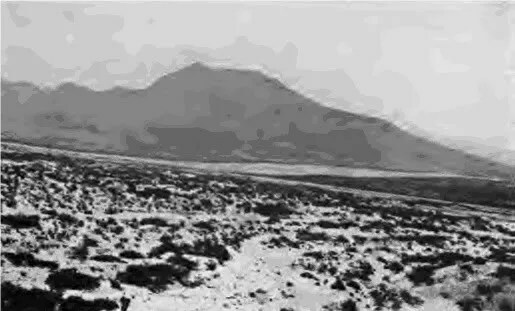 The train passed through Las Vegas and Albuquerque, New Mexico before finally arriving at its destination of El Paso, Texas, the home of Fort Bliss and Camp Cotton. Read Soldier’s Mail for June, 1916 here. I have large picture of mobilization camp 1916 Kansas. It’s about 4 feet long in frame. Found in attic 43 years ago. This is very likely a typical military panorama photo of the time. Pay close attention to the annotations written on the photo in negative (white lettering) as they will indicate the location and purpose. For instance, it may have been an annual Kansas National Guard encampment, or troops assembling for Border Service. Let me know what you find out. The Santa Fe never operated into Nevada. The Las Vegas routing could only be Las Vegas New Mexico. Thanks so much for the clarification! I’ve made the correction. I belong to a church in South El Paso, Texas and we have a historical book about our parish that includes soldiers in a panoramic picture of the MA National Guard troops at Camp Cotton. The book mentions that the troops built a chapel and also attended services at our church. Our church is St. Ignatius of Loyola Catholic Church. I was wondering if you have any photos or data about the troops stationed at Camp Cotton. Any information would be greatly appreciated as we are celebrating our 105th anniversary. Thank you for your assistance. My grandfather was from Lowell, Mass. and he was 19 years old when he joined up. I can just imagine his excitement taking that long train trip to Texas! They put him in the Cavalry and taught him how to ride horses. After he was discharged he had to hitchhike back to Massachusets and while traveling through Georgia he was put on the “Chain Gang” for “Vagrancy” clearing and paving roads until he reached the north border and then released. He finally made back home after 6 months on the road. His wife thought he was dead! The Army told her that he was released on such and such date and that was all they could tell her. What a story huh? 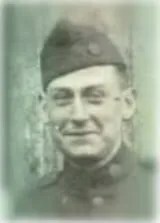 I never met my grandfather I’d sure appreciate any info of the Cavalry in Texas that you could share.